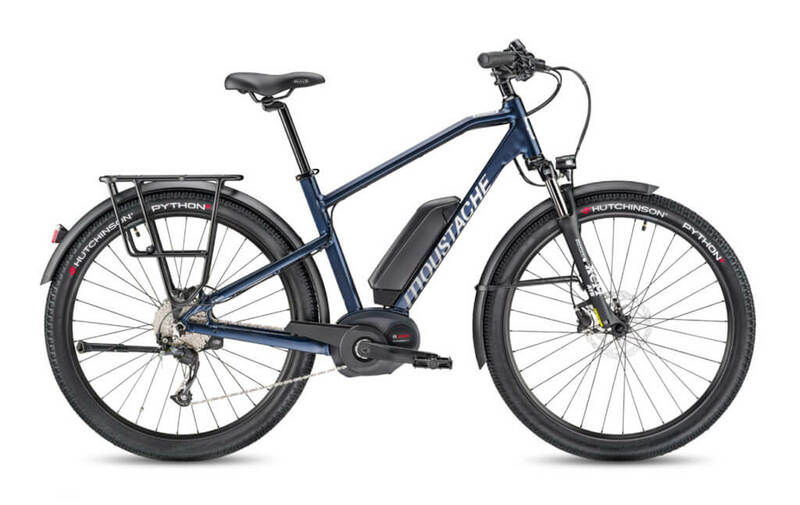 Moustache Electric Bikes are manufactured in France and exclusively powered by Bosch. 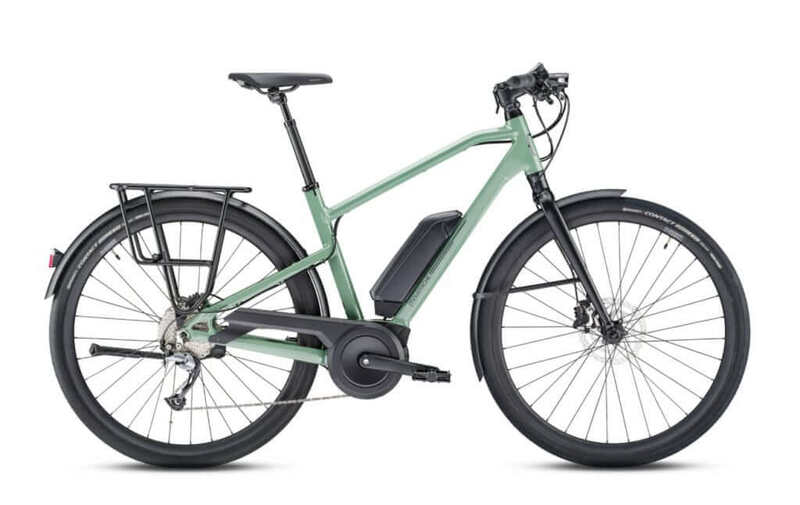 This is an important point because this means that they can focus all their time and energy on this one concept, compared to other manufacturers that make normal pedal cycles and a lot of electric bike models as additions to their range. 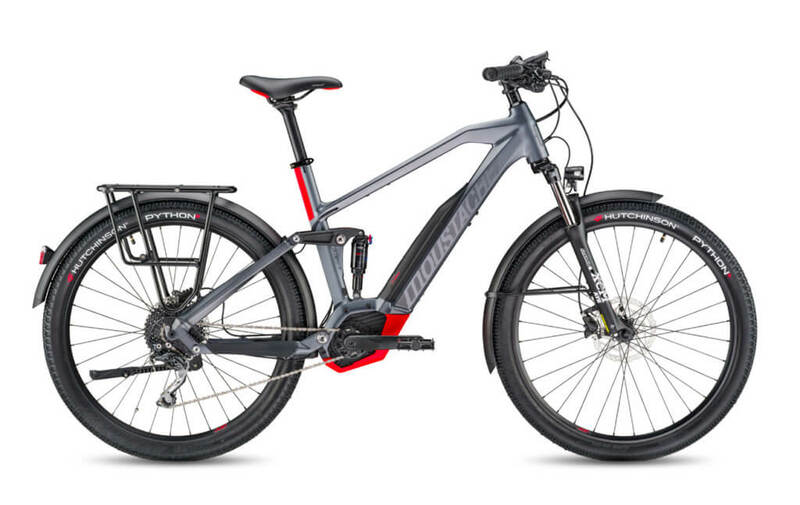 Moustache Electric Bikes are built with a strong conviction that the electrically assisted bicycle represents an incredible opportunity for the development of bicycle we use! 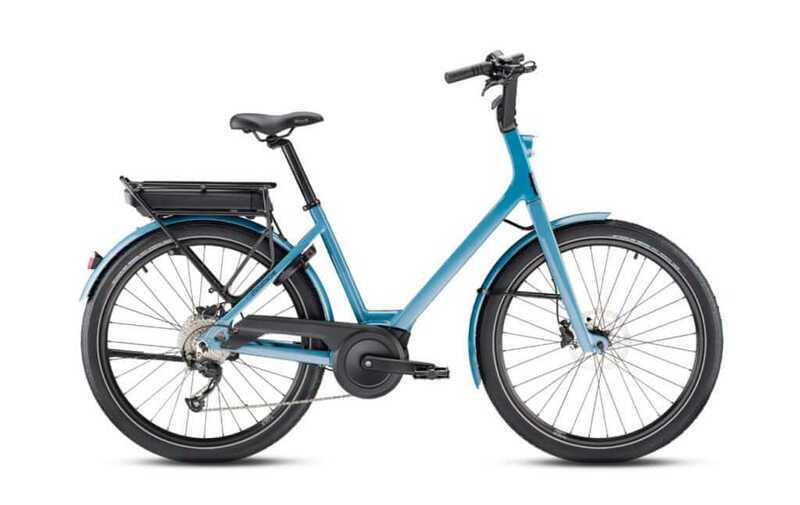 They believe it is the perfect tool to leave the car in the garage. 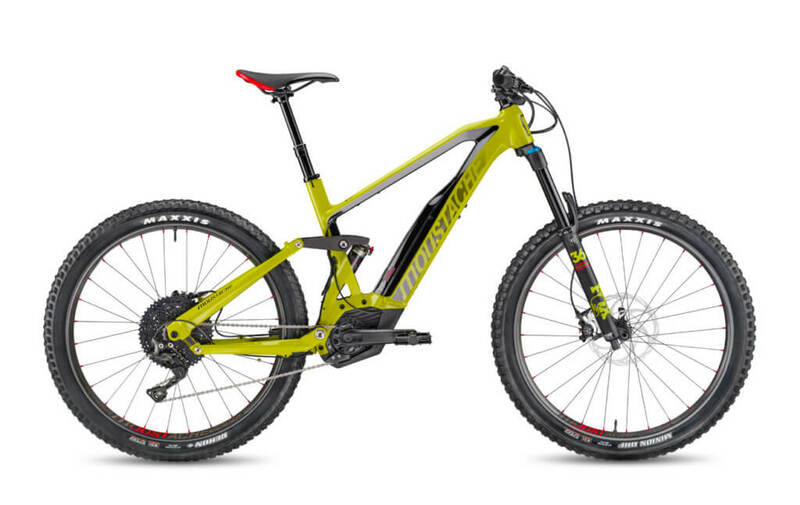 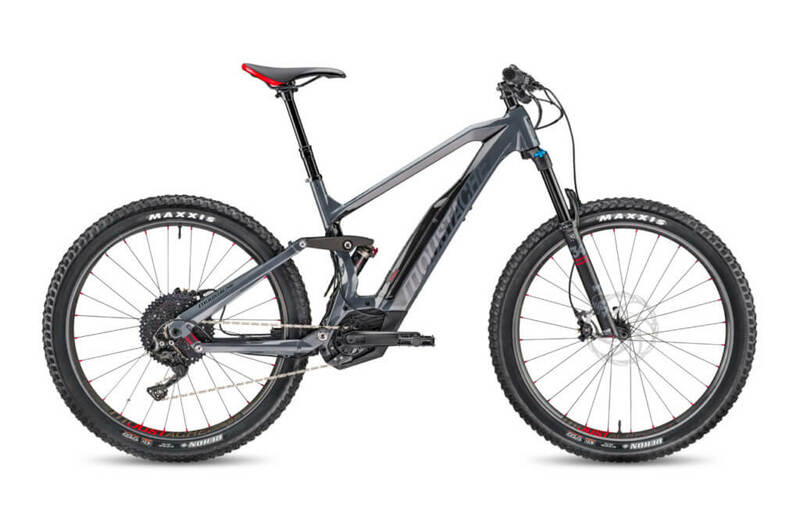 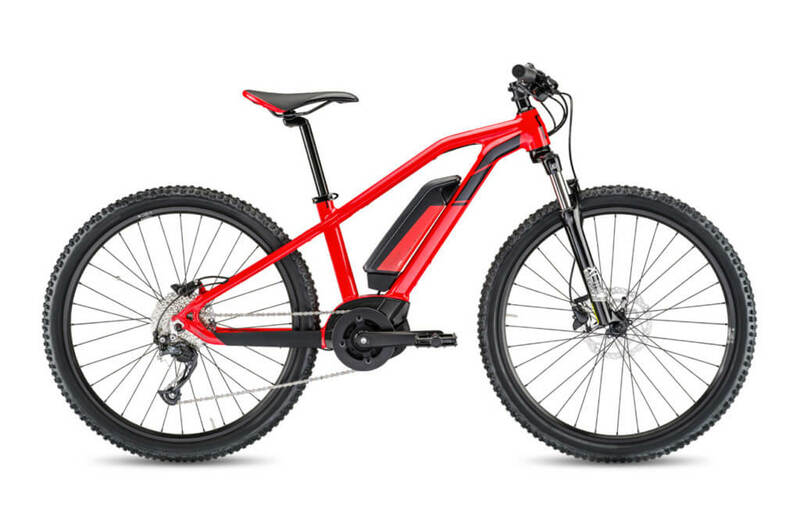 Whether in urban use or riding more challenging terrain. 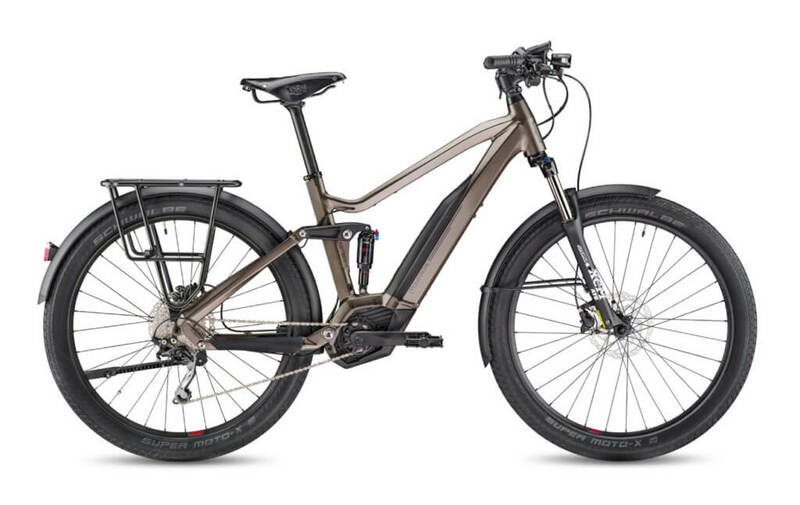 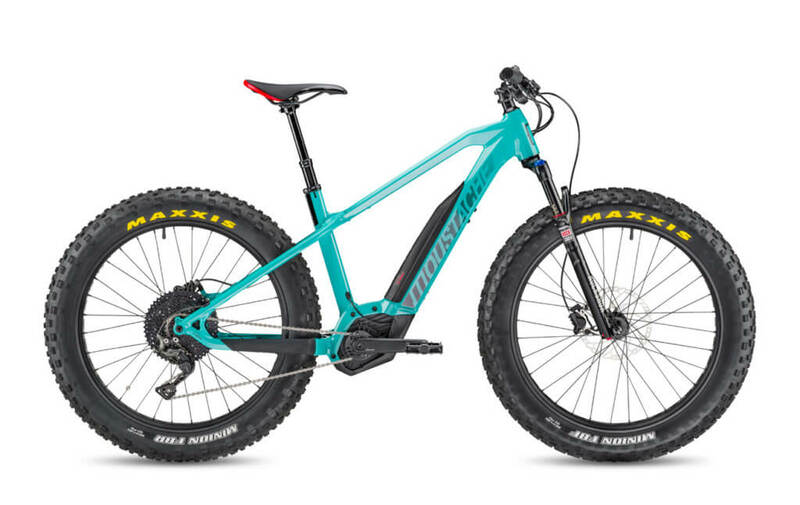 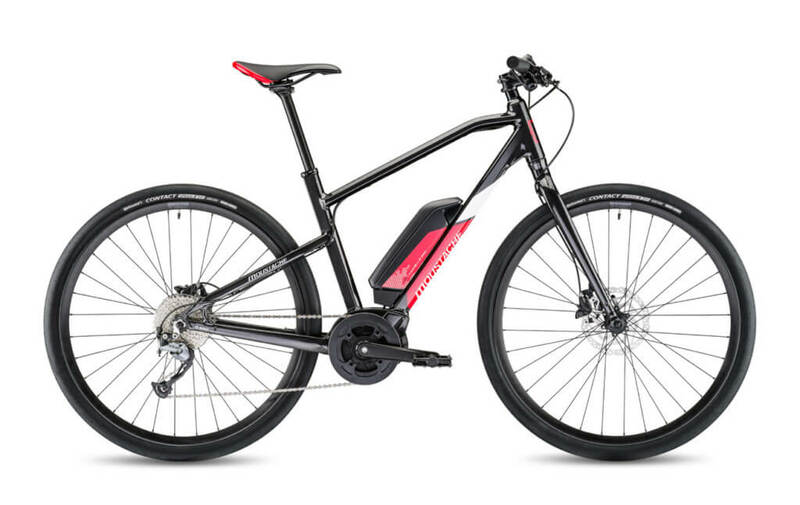 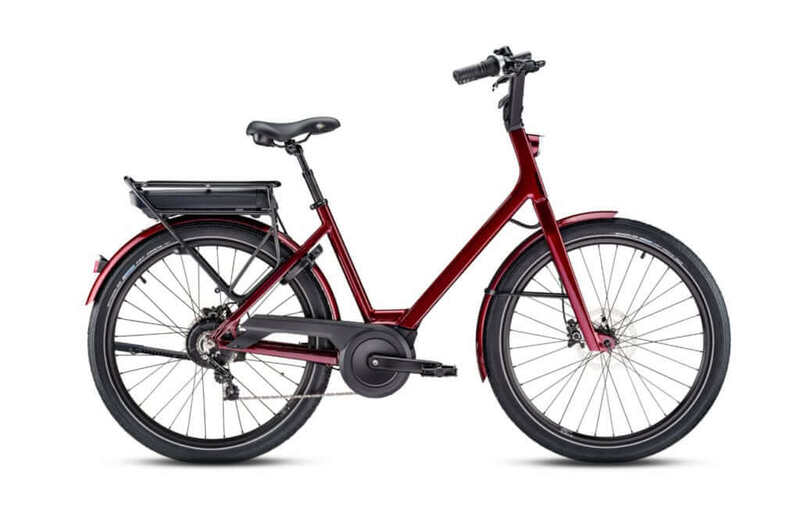 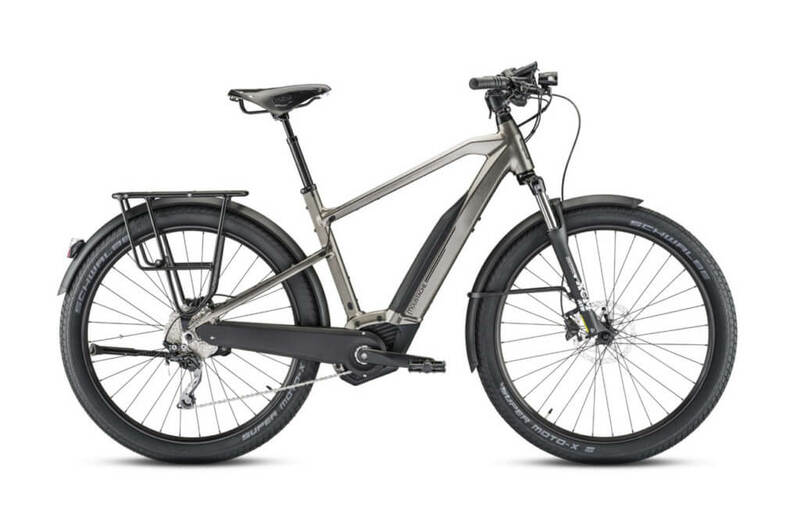 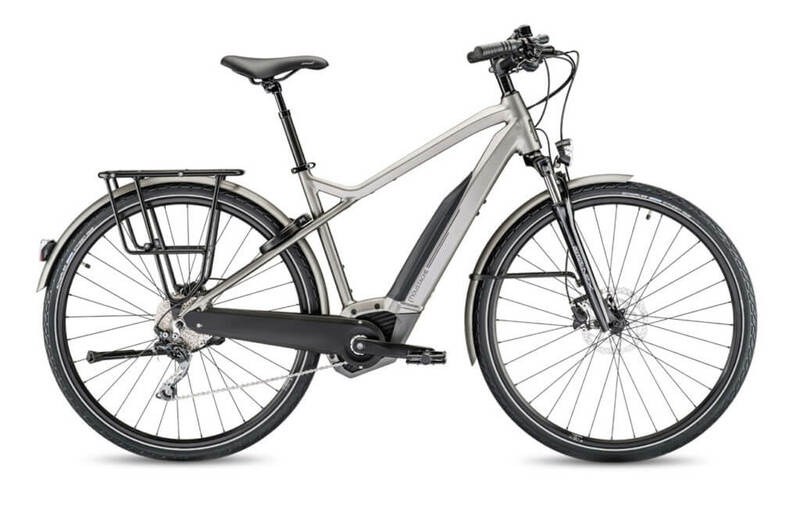 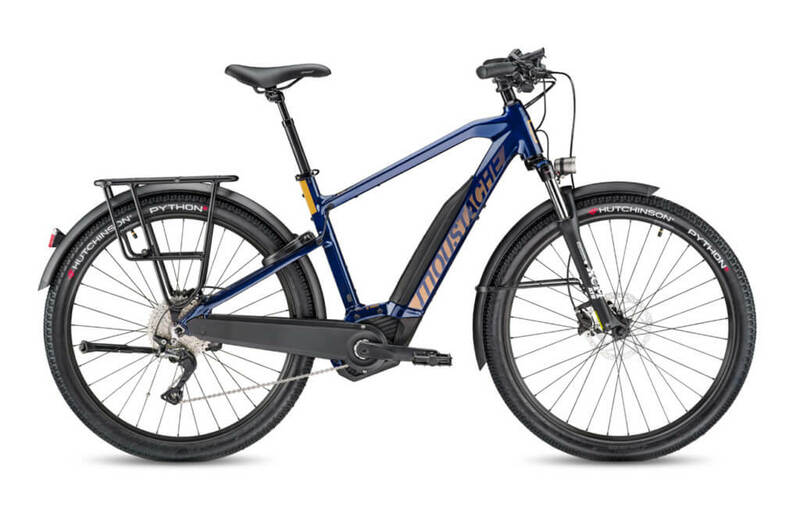 We carry many different Moustache Electric Bikes covering all these uses: urban, city, road, mountain biking, cargo so you can find a bike that fits your needs! 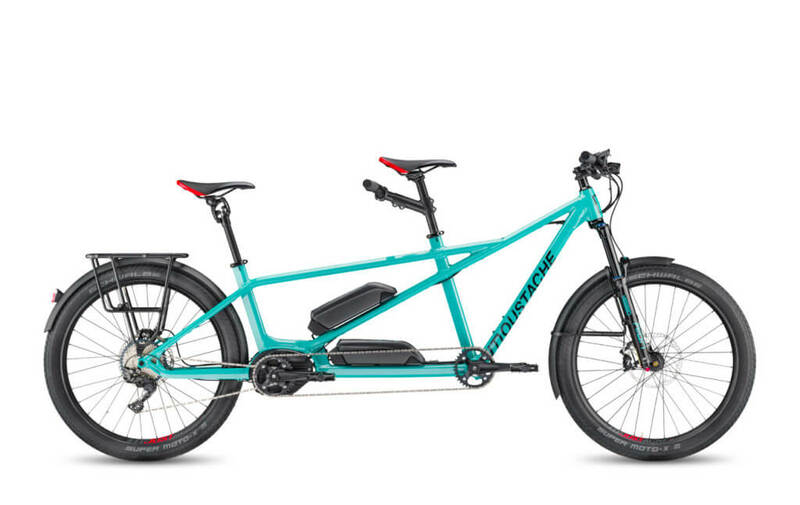 Come visit us in New York or California or shop online. You can also contact us if you have any question.